Though the market for Mini-ITX desktop boards is booming, good server products are harder to find. 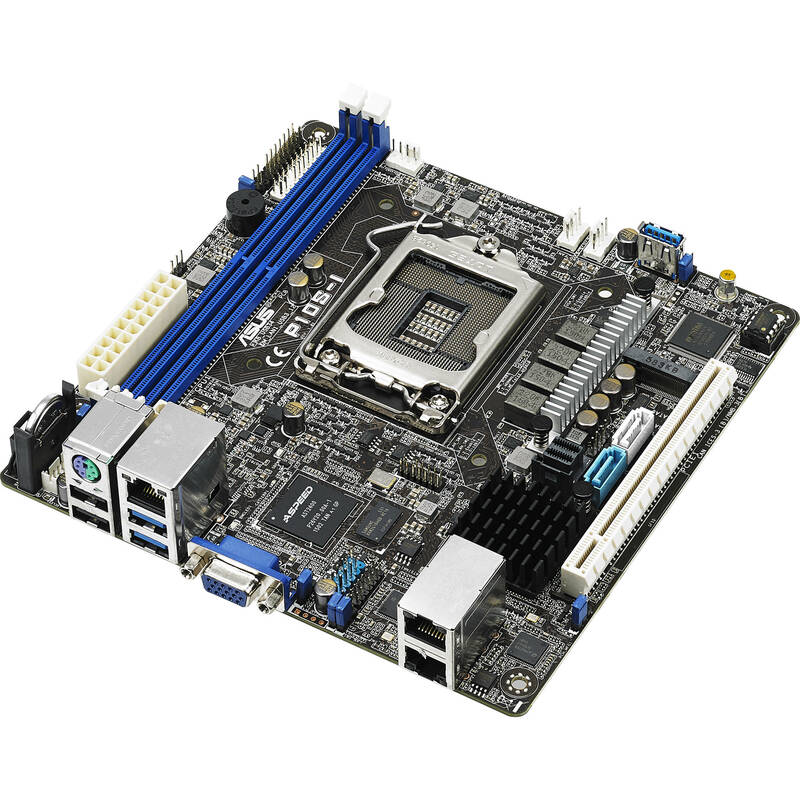 Thankfully, there are Mini-ITX boards out there that support Xeon processors, and the ASUS P10S-I is just what the doctor ordered for our compact desktop workstation. Sporting Intel’s C232 chipset, it features one LGA1151 socket, room for 32GB of DDR4 ECC memory, six SATA3 ports with onboard RAID support (via Intel Rapid Storage Technology enterprise), two Intel-powered LAN ports, and an M.2 connector.